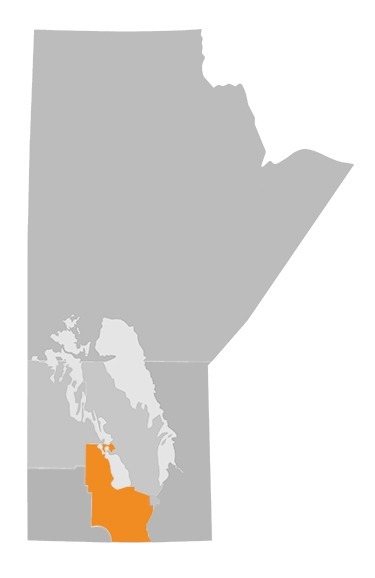 Encompassing a unique section of the province, this region holds fantastic angling waters from the south end of Lake Manitoba all the way down to the southern stretches of the mighty Red River. Hidden gems dot the landscape everywhere in between, in addition to the productive waters of the Assiniboine and Pembina Rivers as they meander their way through. Home to rich farmland, rolling hard woods and the legendary Delta Marsh, this unique region is recognized for its outstanding waterfowl and game bird hunting. Get ideas and inspiration for your next hunting trip – right in your inbox!